Madrid is the capital of Spain, it is a cosmopolitan city that combines the most modern infrastructures and the status as an economic, financial and administrative centre, with a large cultural and artistic heritage. 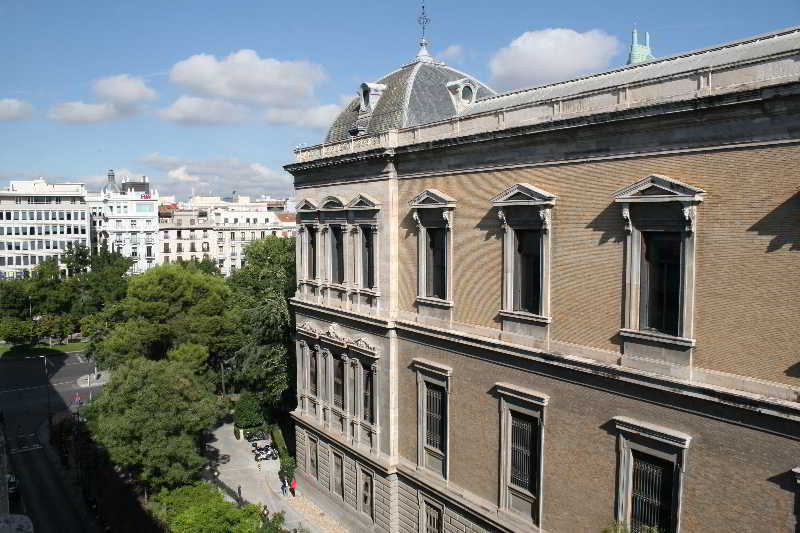 The art and culture play a key role in Madrid's cultural life with over 60 museums, art galleries, extensive and beautifully maintained parks and gardens. If ther's one thing that sets Madrid apart, it must be its deep and infectious passion for life that finds its outlet in the friendly and open character of its inhabitants. Concerts, exhibitions,ballets, a select theatrical offering, the latest films and enjoy the best of Spanish gastronomy. There is also tempting array of shops and businesses and stores offering top brands and international lables. Madrid's lively nightlife is another key attraction of Spain's capital, due to its variety and exciting atmosphere in its bars,pubs,clubs and flamenco halls. Other daytime entertainment include festivities adn the San Isidro bullfighting. Enjoy the best of Madrid and visit the top attractions during your stay. Royal Palace- the largest royal palace in Western Europe. Puerta de Alcala - Madrid's old city gate. These modern and charming apartments boast a convenient location to explore the Spanish capital city, as they are located only 100 metres from the subway station Tirso de Molina and close to other transport means such as bus stops. The property is set.. 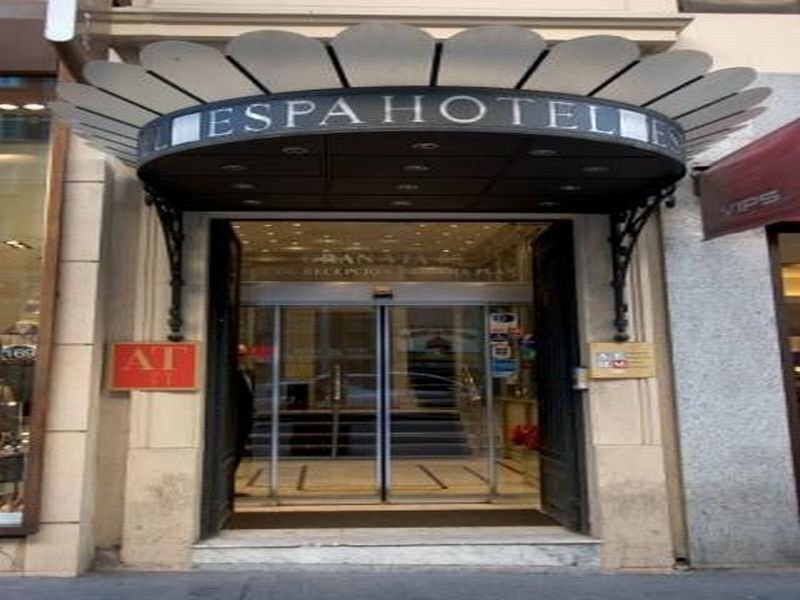 These apartments are located close to Paseo de Recoletos, offering spacious and independent accommodation right in the commercial heart of Madrid. The famous Calle Serrano and the park of the Retiro are both less than a 10-minute walk away. These apartments.. These modern apartments in the Arturo Soria area, boast a convenient location, just 250m from the metro station and just over 6 Km from the city centre. 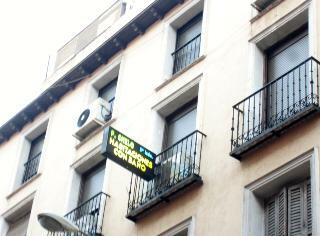 They are a great place to stay when exploring the city, Las Ventas, Feria de Madrid and the Santiago.. 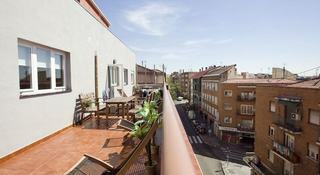 This property enjoys a charming, relaxed setting in a peaceful area of Madrid's Vallecas district. The property is well connected to the M30 motorway. The bus station, Mendez Alvaro, is just a 15 minutes' walk away. This property is situated in close.. 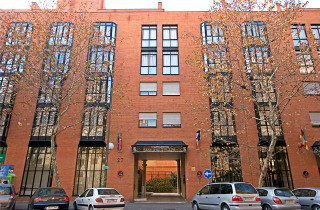 This property enjoys a superb setting in the wonderful city of Madrid. The property lies just a few minutes' walking distance from many of the city's most prominent attractions. 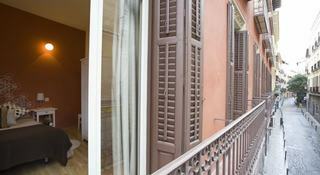 Guests will find themselves just a short distance away from the Prado, Reina.. 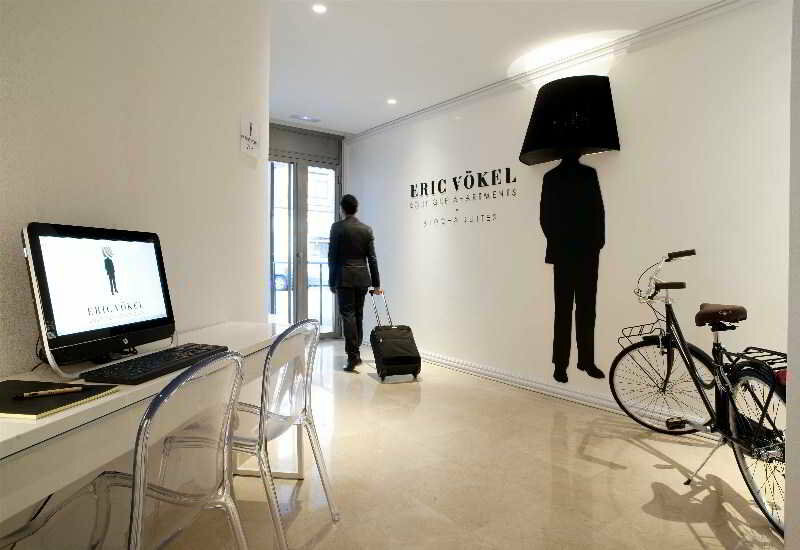 This appealing city apartment hotel is located in the tourist centre of Madrid. The complex is situated just a few minutes' walking distance from the centre of the town, offering guests the perfect setting from which to explore the myriad of attractions,..
Conveniently situated in Madrid, this modern and stylish establishment is an optimal option for a leisure trip, romantic gateway or a business travel. It is surrounded by numerous metro and bus stops which will allow travellers to explore the city, while..